The 510 mm / 20 in walk-behind scrubber is the top selling model on the market, combining economy, productivity and size. 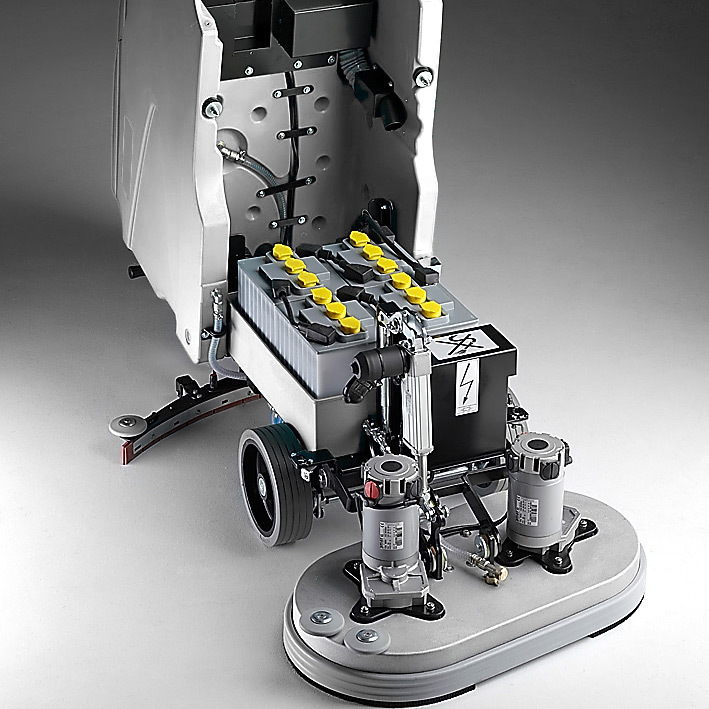 MACH has revolutionized this popular model, applying innovative technology that breaks cleaning boundaries. 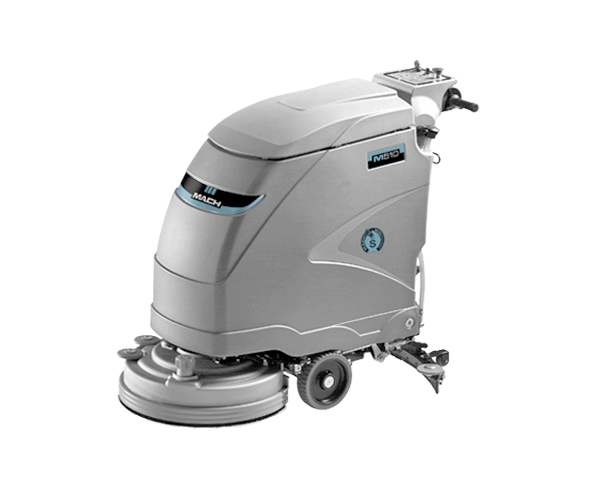 The result is the elegant M510, a professional auto-scrubber that delivers outstanding results. Available with the MACH ECOsystem®. Experience powerful cleaning with the intelligent M510. 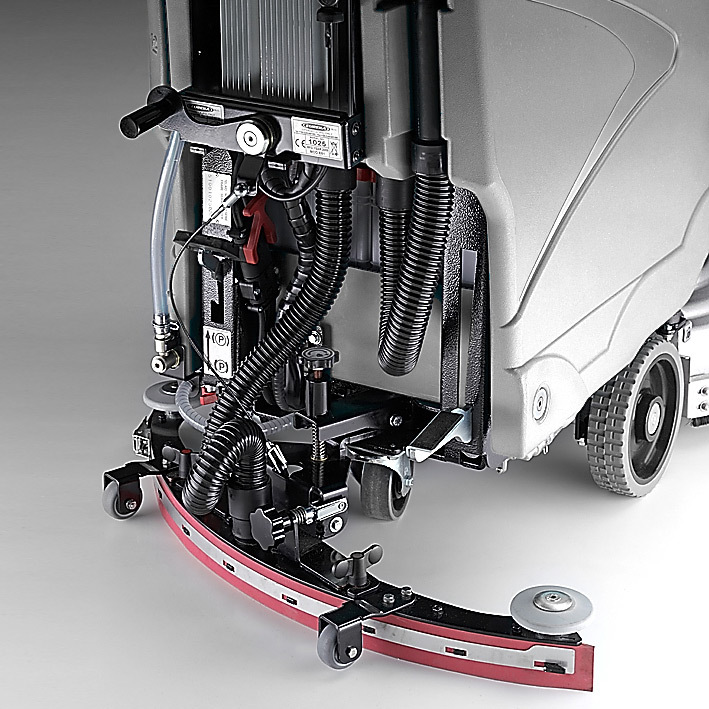 The M510 is a robust walk-behind auto-scrubber, which delivers outstanding results. Incredibly powerful, it ensures maximum water pick up and dirt removal, guaranteeing a professionally clean, dry floor that is ready for traffic. 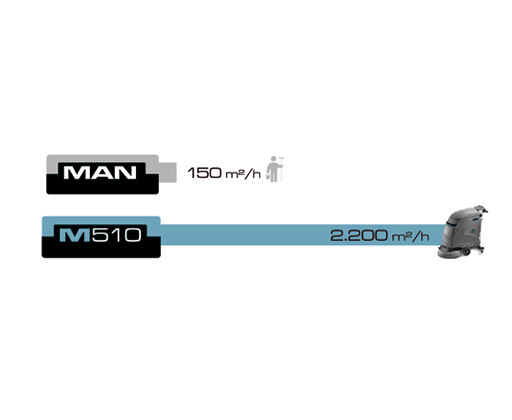 Elegant in design and highly maneuverable, the M510 ensures effortless operation and light touch handling. 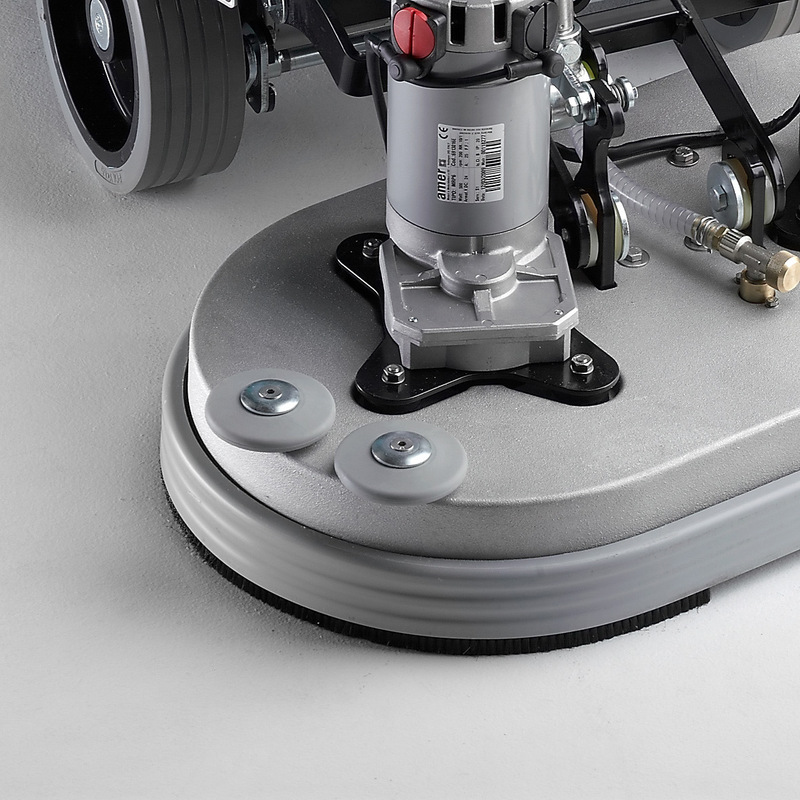 It is highly productive with a 510 mm / 20 in cleaning path and top traction of 4 km/h / 2.5 mph it achieves a cleaning capacity of up to 2,200 m² / 23,700 ft² per hour. You can also rely on MACH manufacturing; the M510 is incredibly durable constructed in steel and electro-coated for the best anticorrosion protection and resistance to impact. 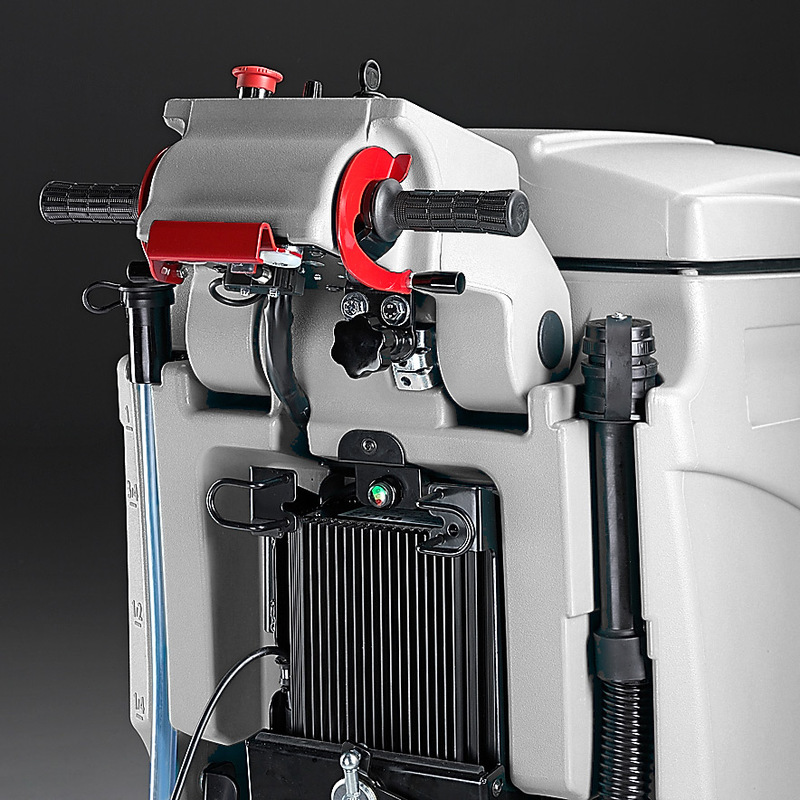 The M510 is available with MACH’s ECOsystem®, a patented technology that recycles water and detergent. Guaranteeing incredible solution, labor and cost savings whilst reducing the environmental impact of cleaning. A heavy-duty frame that’s built to last, with innovative electro-coating that provides the best anti-corrosion protection. The vacuum-motor is protected by a stainless steel filter, which prevents dust and debris entering the system, ensuring an even longer-life. 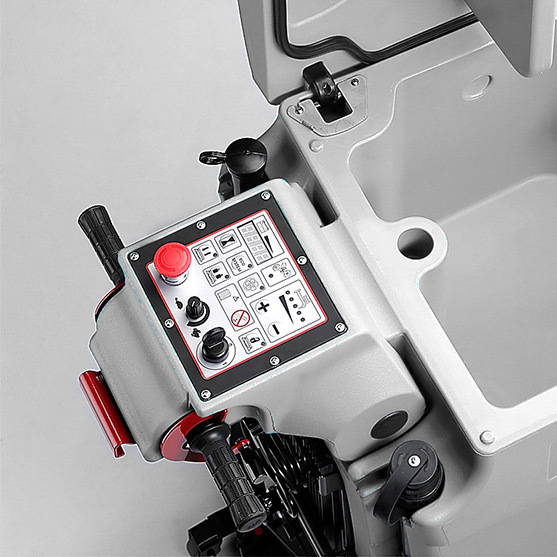 The ergonomic multi-function display is tailored to the operator, designed with simple and easy to locate controls. Full access to the batteries for simple maintenance, with an onboard battery charger for safe and rapid charging. The impact resistant aluminum brush head is equipped with splashguard protection, eliminating side splash and enclosing solution inside the brush for a more precise clean. Easy maintenance with hands-free brush replacement. The impact resistant steel squeegee distributes down pressure along the length of the blades, delivering consistent cleaning results even around 180° turns. Designed with pre-scrub capability. The Linatex® or PRIMOthane® ​blades are resistant to chemicals and every day wear and can be simply reversed to maximum life span. 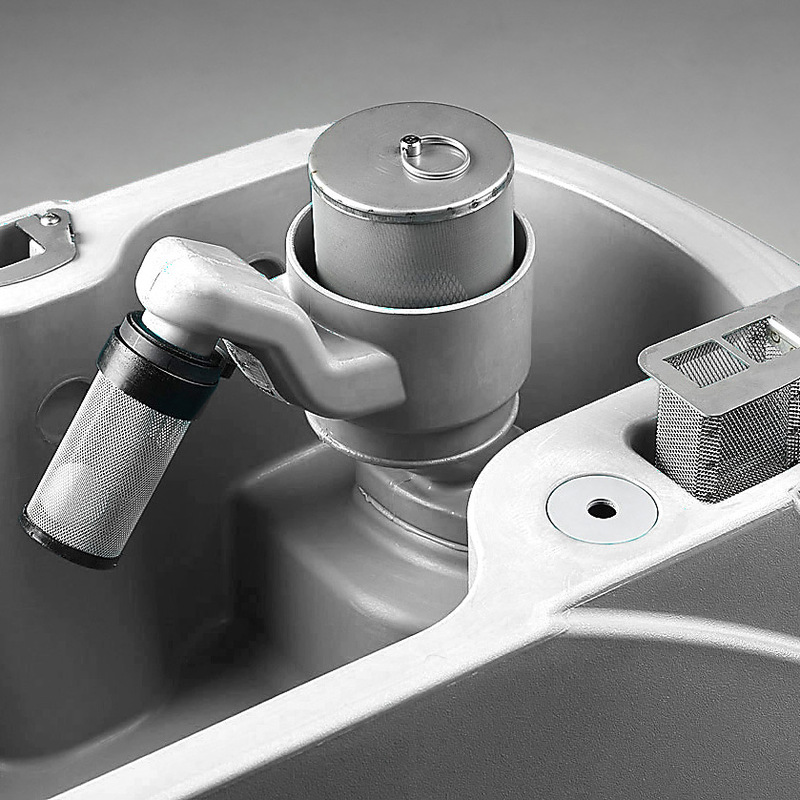 A quick release system makes tool-free replacement easy, minimizing downtime.